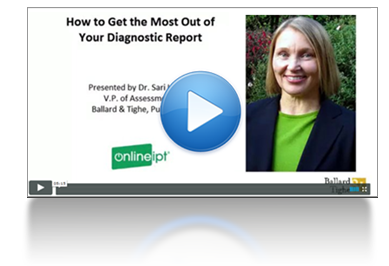 New OnlineIPT® Editions with Updated Norms! 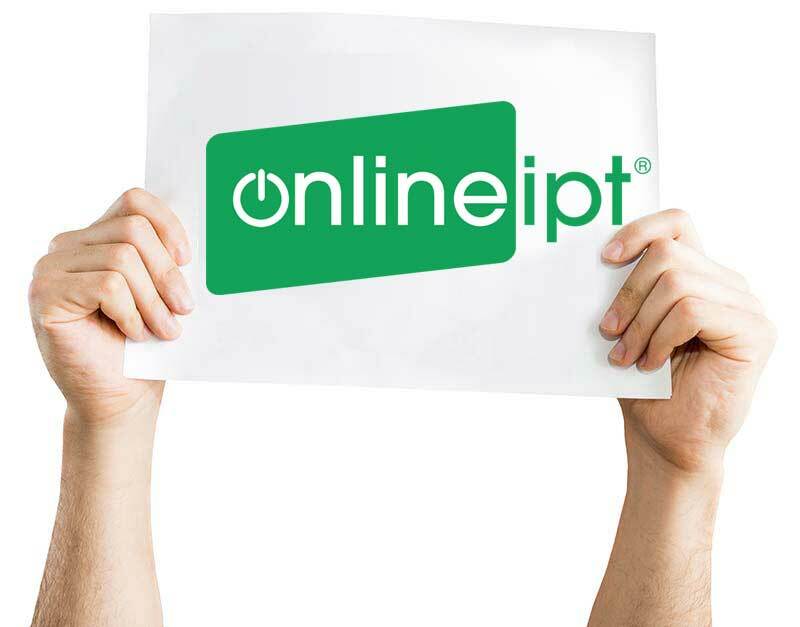 The OnlineIPT® is not just any web-based language testing platform. 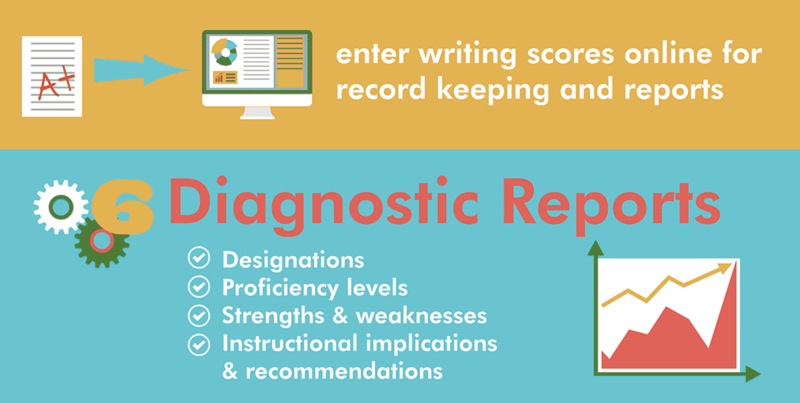 It saves time and money, and provides data-driven diagnostics to improve EL instruction. The OnlineIPT® is the test of choice for English learners at Jacksonville ISD in Texas. Oral, reading, and writing tests for Pre-K-12 in English and Spanish. No confusing formula or complicated scoring rubrics. 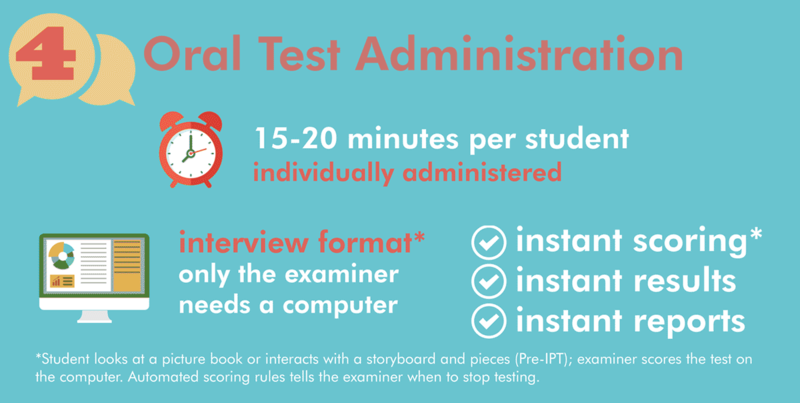 Oral tests are individually administered with immediate scoring. 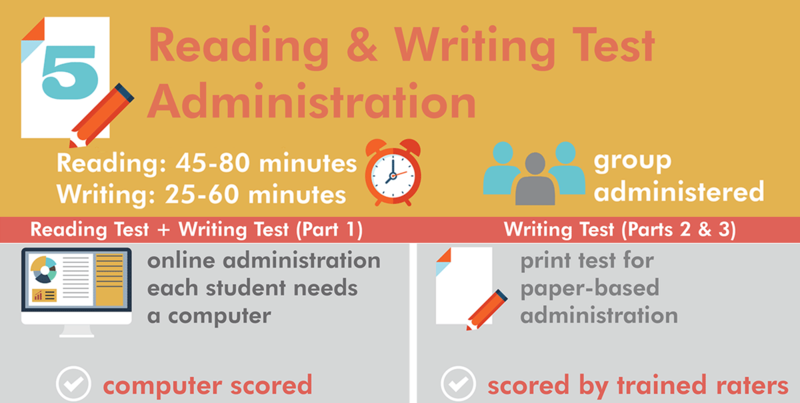 Reading & writing tests are group administered. 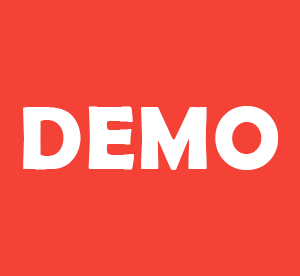 Save, import, and export student data from the dashboard. 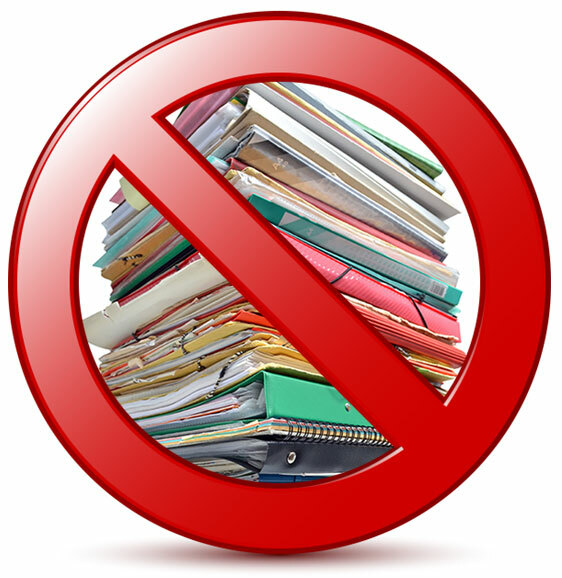 No more paper clutter; no more data entry. 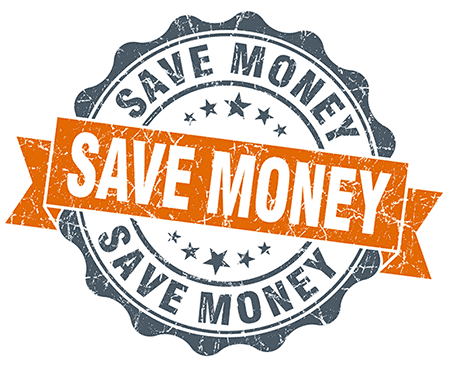 Less time testing, more time teaching. 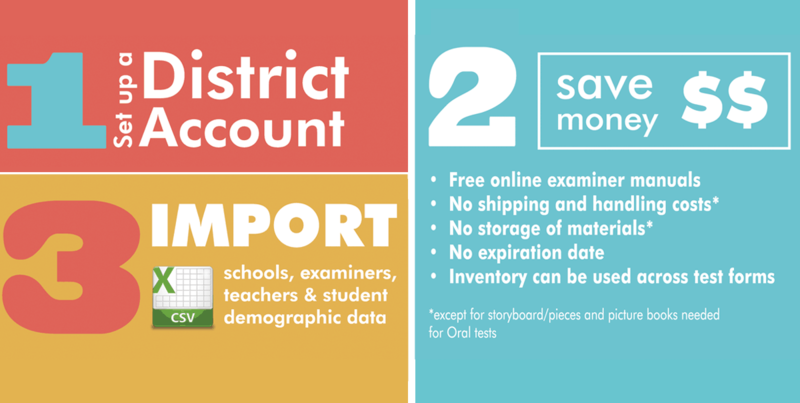 All student data and testing information stored online. Export and share data anywhere, anytime.